The first race on Thursday's Stats Rab is a Class 3 Handicap over 2 mile 4 furlongs at Ludlow on the turf and we have gone with the Dan Skelton trained Gortroe Joe to win the race. This consistent gelding has really good form of being in the placings behind some smart horses and with this race being weaker today we think he can go one better today. The Ultimate racing partnership of Dan Skelton & Harry Skelton have a 27% strike rate when teaming up at Ludlow with both of them being in superb form all round the country aswell. 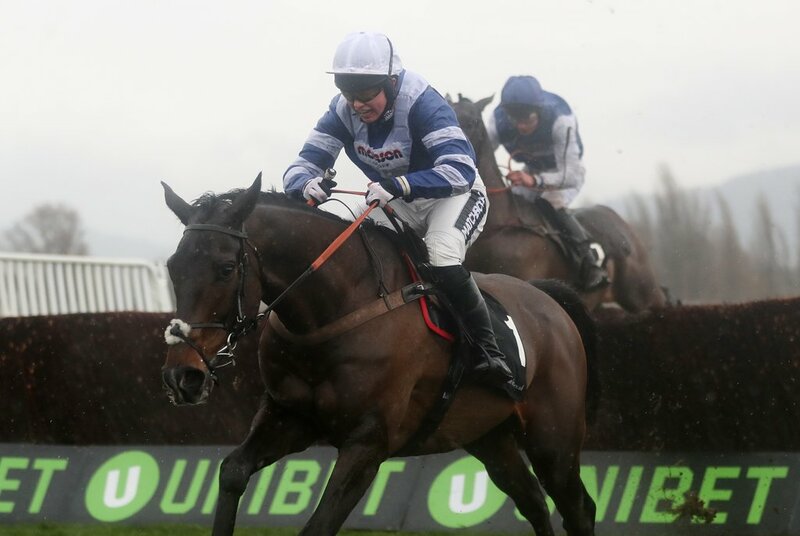 The second race on Thursday's Stats Rab is a Class 3 Handicap over 3 mile 21/2 furlongs at Wincanton on the turf and we have gone with the Emma Lavelle trained Gunfleet to place in this race. This seven year old has been very consistent at the back end of last season where he won his last two races and then this season where he has gone on to place in both. Jockey in the saddle today is Adam Wedge and he has a 27% strike rate when riding at Wincanton, can go well again today. The third race on Thursday's Stats Rab is a Handicap over 1 mile 6 furlongs at Meydan on the turf and we have gone with the Godolphin and the Charlie Appleby trained Ispolini to win the race. Appleby’s Dubai yard has a 26% strike rate at Meydan in the past year and the 4yo gelding finished second here on seasonal reappearance last week and now up in trip, he’s expected to go one better here against what looks to be a relatively weak field. The penultimate race on Thursday's Stats Rab is a Class 4 Handicap over 2 miles 4 furlongs at Wincanton on the turf and we have gone with the Emma Lavelle trained Gunfleet to place in this race. This five year old for Christian Williams is an improving type now chasing and looks like he is starting to get the hang of things. Jockey Nick Schofield is on board today and he won this race last year. 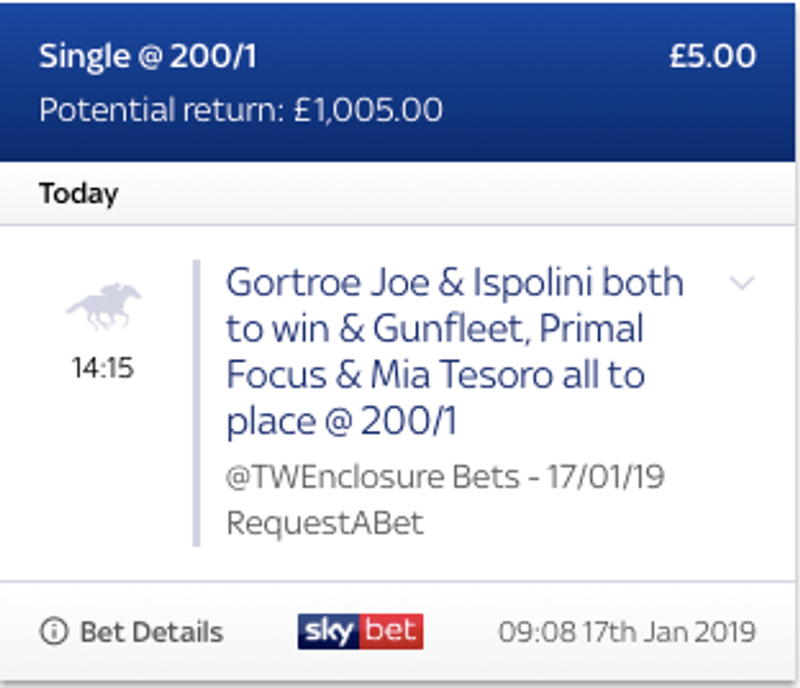 The last race on Thursday in the Stats RAB is a Group 2 contest for fillies and mares over 1 mile at Meydan on the turf and we have gone with the Charlie Fellowes trained Mia Tesoro to place in this race. This six year old mare has three wins from four races over a mile and has had a wonderful career. Understandably now a little older but she’s mixed it at this level for a long time and it wouldn’t be a surprise if she at least finished in the places. The mare has a 75% strike rate when running over a mile and if running to anywhere near the standard she can, she will will be sure to be in the frame.